Most people may not be aware that there are two main UV light radiation to be aware of. The most common and known is the UVB light which is the heat we feel from the sun. Less people are aware about the UVA and it’s unique wavelength abilities and cancerous dangers. UVB are the short rays which are more intense in the summer than in the winter. UVB is the radiation which makes our skin get tan. Because the UVB can be felt during hot sunny days, many people know how to stay away from these rays. Wearing a hat, long sleeves and sitting in the shade can reduce the amount of UV your skin absorbs. UVB is intense during summer month when the earth is tilted toward the sun. The UVB rates dramatically reduce during winter, and are lower at the beginning of the day and at the late afternoon, when the the sun radiation decreases. UVA are the longer rays of ultraviolet light the sun produces. Because they are longer they are at the same level in the morning and in the afternoon. UVA levels are the same in the summer and in mid winter. UVA can penetrate clouds and other materials. When the skin is exposed to UVA the radiation reaches deeper into the lower skin levels, creating it’s damaging effects on the skin cells. On a cool winter day, most people will not consider UV as a treat. They will not feel that their skin is tanning, and will be less aware of any dangers when outside. This means that millions of people who may be educated enough to be ‘sun safe’ in the summer are absorbing enormous amounts of UVA during clear winter days. Being unprotected, with their pale skin, no SPF protection, wearing regular clothes which UVA penetrates without an effort. BTW, most SPF creams do not block UVA or even filter it. This means most cosmetics which have SPF factors are useless protecting the skin from UVA. The solution to this situation is much more simple than you may think. Back in the 90’s due to a frightening increase in skin cancer in Australia, manufacturers began to search from sun radiation protective clothes. The first clothes were for surfers who were hours in the sea exposed to UVA and UVB. In the recent years, the technology of sun blocking clothes has matured to other types of clothes. Now you can find casual clothing for men and women which are blocking 98% of all UV radiation. 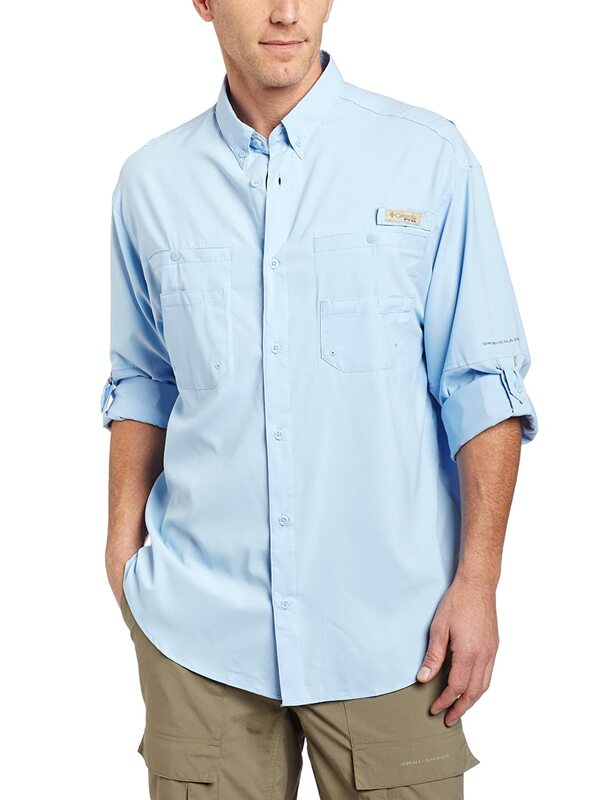 UPF clothing come in any color and design, and are manufactured by the best clothing companies like Coolibar and Columbia. 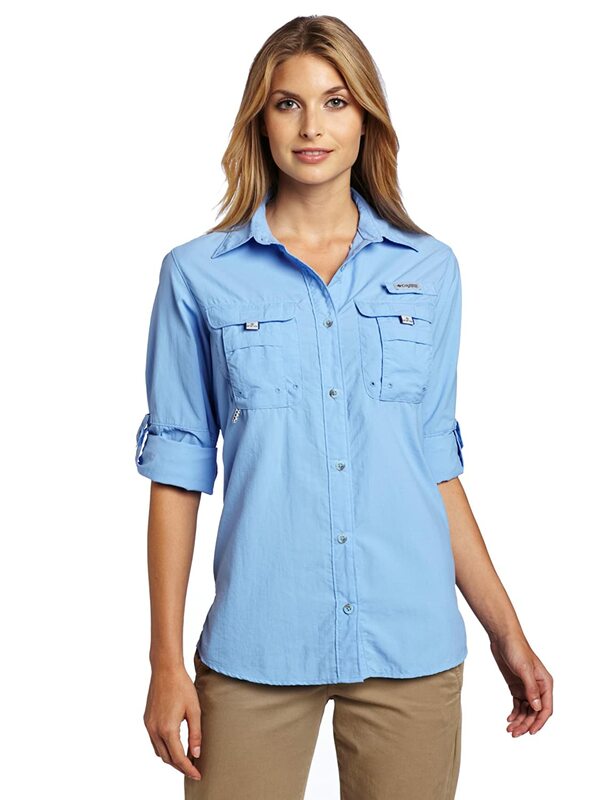 Click here to check Amazon’s top UPF clothing. The UPF rating means Ultraviolet Protection Factor, and goes from 1-50. When UPF 50+ is the top protection level you can find, and can reduce nearly 99% of incoming radiation of UVA and UVB. This entry was posted in Anti Aging, UV Protection For Children, UV Protective Accessories, UV Skin Damage and tagged Skin Cancer Awareness During Winter, Sun's UVA Radiation During Winter, UV Protection Clothes For Winter, UV Radiation During Winter by UPF Clothing Admin. Bookmark the permalink.